Stock of 6 Alaska Mobile Homes with double insulation. Few months of use. Di..
Well insulated for the use of winter and summer. 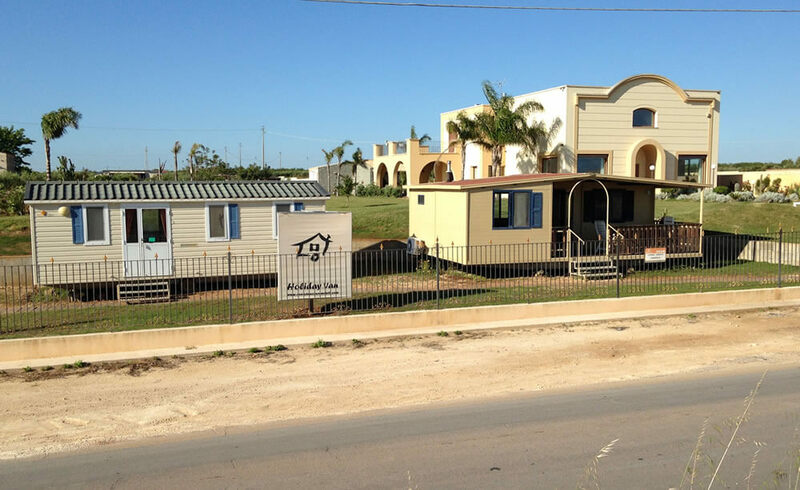 The mobile home is provided w..
Occasionecasemobili.com is your website specializing in the sale of mobile homes. Here you will find great opportunities to buy your mobile homes on wheels and second hand mobile homes , always in great conditions and with the possibility of viewing them at our exhibition points, also open during the weekends. Find out the latest news, deals and all models for sale: compare rates, features and details of each and choose the mobile home that's right for you. We are always at your disposal to clarify any doubt and to guide you in the best way of purchasing your mobile home or prefabricated home.